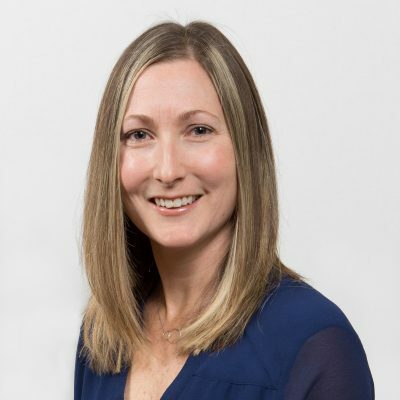 Christine McFarland is a human health risk assessment specialist with Intrinsik Corp. She has 14 years of experience in all aspects of human health risk assessment (HHRA): problem formulation, exposure and toxicity assessments, uncertainty analysis, and risk characterization. She has been responsible for multi-media exposure modelling, toxicological literature reviews and assessments, preparation of scientific reports pertaining to the characterization of risk for a variety of chemicals, including criteria air contaminants, metals, petroleum hydrocarbons, pesticides, polycyclic aromatic hydrocarbons (PAHs), polychlorinated biphenyls (PCBs) and volatile organic compounds (VOCs). Completed more than 75 HHRAs, including air toxics risk assessments for exploration and development activities surrounding sour gas wells, power generation projects, steam-assisted gravity drainage (SAGD) technology and mining operations, marine port facilities and marine transportation, and contaminated site risk assessments for former military sites, gas stations, dry cleaners, and bus depots and maintenance terminals. Manages many of the projects and has acted as the primary client liaison and regulatory liaison at the federal, provincial and municipal levels for a number of risk assessment projects. Participates in numerous stakeholder consultation and public “outreach” programs on matters related to public health.